The security of my clients is a top priority. There continues to be wire transfer fraud focused on mortgage transactions. Now there is a new twist. Hackers often attempt to divert closing proceedings from title companies, attorneys, banks, and Realtors’ email with wiring instruction changes. The thieves, who compromise buyer and seller email accounts to intervene when a wire transfer is about to happen, are stealing thousands of dollars through these wire transfer scams. There is a new twist in this – thieves will call the victim first as a cold call notifying them that there has been a change and to look out for the email with the new instructions. Customers receiving requests for changes to the wiring instructions should verify the change with all of the involved parties using telephone numbers previously provided. Under no circumstance should wiring instructions be changed based on a phone call alone. Hackers target emails with wiring instructions. They use the information to send a modified email with updated directions for wiring money into their personal account. Never accept directions to modify a wire transfer from any email. Be extremely wary of wires going to any account that is not in the name of the escrow company or attorney. Also, be suspicious of any account with a geographic location different than the seller—and never wire outside of the United States. There are possible explanations for different names and odd locations, but ALL red flags should be explored in detail with a phone call to the attorney's office with the number given to you verbally by me, your mortgage officer. It took some time to earn that money. Let's make sure it get to your new home. Making one extra principle and interest payment a year will knock about 7 years off your mortgage and save you thousands of dollars. 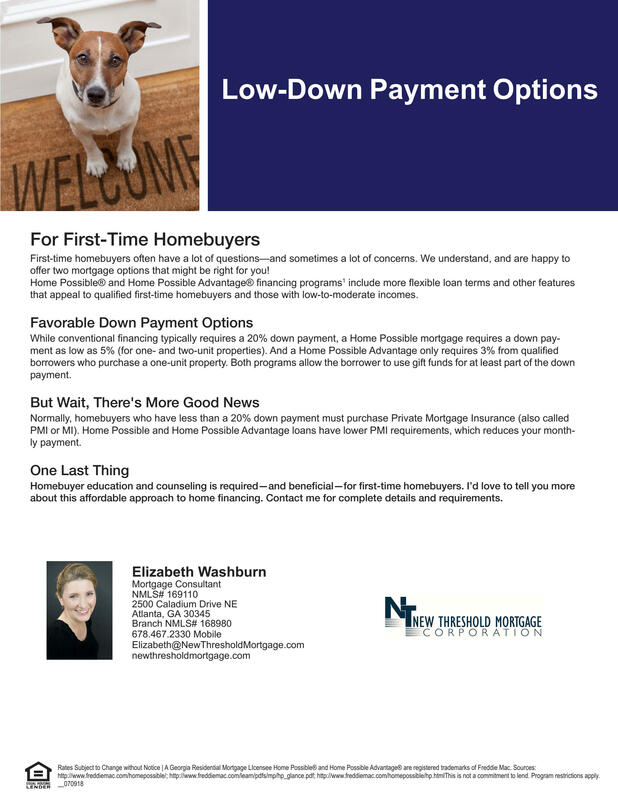 "Bi-Weekly" mortgage payment programs charge fees and do for you what you can easily manage. They say they save you an impressive amount of money on your mortgage and reduce the number of years you pay on your mortgage. This is true, but you don't NEED them to get those savings, and by doing it yourself, you save even more money! This is how they typically work: The company places your 1/2 mortgage payment in their account every two weeks, then they hold the payment until all of the mortgage payment is collected. During the course of a year 26 deductions will be made from your account. With the extra 2 deductions, the "Service" makes one additional mortgage payment every year. In other words rather than making 12 mortgage payments, 13 payments are made. The enticement is that they are providing a special service when you don't have the time or discipline to make it happen. 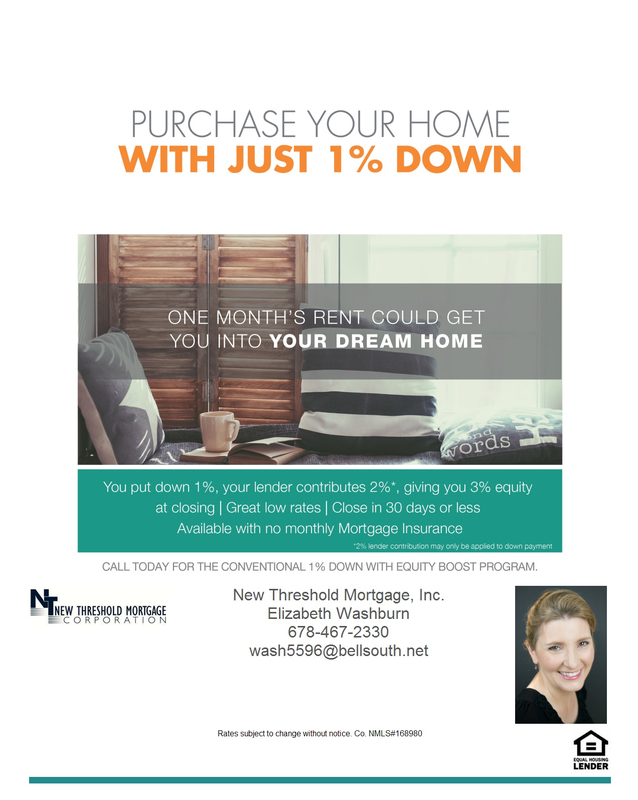 New Monthly Payment = Monthly Payment + (Principle & Interest /12) . At the end of 12 months, you will have made an additional mortgage payment and you won't pay any fees to a servicer nor will you have had your money held in limbo. Now that just makes cents! Remember me when you are talking homes! with the best possible financial options. Recently I had the distinct pleasure of participating in Career Day at our local elementary school. I started the lesson with self-employment. I explained, while it is nice being your own boss and having a flexible schedule, your success will directly reflect in your pay check and your reputation within the community. It is difficult to properly convey the excitement of compound interest when your audience is eight-years-old. I was competing for their attention with police officers, firefighters, and marketing directors (who had lots of gadgets). Totally unfair!! So, instead, I reminded them, that though they may not want to be a loan officer, they may work with one when they want to own a home. They seemed to enjoy looking a house photos and discussing prices. We generally discussed how to buy a home too. Finally, I explained the LIFE LESSON I wanted them to always remember, long after Career Day was over. (In the photo, that's what is highlighted on the board in yellow.) Maybe you know this lesson? then your upkeep will be your downfall. Two lost housing deductions pop off the new tax bill which you should know about, and I've also included one reminder of an unchanged deduction. They are no longer deductible if you are not active military. Before they were deductible if you moved over 50 miles for a job. There were more specific terms, however, now it is simple. You can't deduct the expense. This product's interest has been deductible forever, but no more. This essentially kills the benefits of the piggy back loans (getting a first and second mortgage combination product), though they have decrease in popularity over the last five years. Having that handy equity line available is still nice due to its low interest rate, but it is no better than a low interest credit card and potentially worse for you, since it is tied to real property. This makes it a much more secure bet for the lender and gives you no added benefit for allowing the lender to hold a piece of your property’s equity. You can't deduct the expense. Having no deduction on the equity line make mortgage insurance more appetizing. Yes, I never thought I was say that either, but the legislature did not touch the mortgage insurance deduction. So, you could go get a fixed rate second mortgage at 9% or so, or you could have the dream that the mortgage insurance is going to go away in a few years, and during the life of the mortgage insurance, it could be entirely tax deductible. Not a bad dream, sort of, until you get to the “however”. And here it is. However, it’s only tax deductible up to a point. If your adjusted gross income exceeds $109,000 or $54,500 if married and filing separately, the IRS prohibits you from deducting mortgage interest premiums. WHAT ARE MY CHOICES IF I HAVE AN EQUITY LINE!?!?!? Honestly, it might not matter. The “might” is the problem, so take the second choice. 2 - Review your debt allocation and consider whether a refinance will benefit you. If you want to look into rolling the first and equity mortgage together, let’s take a look. Even if you need a bit of mortgage insurance for a time, it may still be beneficial due to the tax deduction. We can look at your gross adjusted income, how much you pay in interest with your current mortgage profile, and what is deductible currently vs. the future, then you can consult your tax advisor too. * Shoot me an email or text for a review. *As you know, I am a mortgage broker, not a tax advisor. With all the talk about the security breach at Equifax, quite a few people have asked for guidance on disputing their credit. 1. The first thing to do is get a copy of your credit report from each of the three major CRAs (Credit Bureaus): Equifax, http://equifax.com; Experian, http://experian.com; and TransUnion, http://www.tuc.com. Credit reports from every bureau are provided to consumers for free once a year. NOTE - They will try to get you to buy the credit score. Save your money. You don't need it to find out if there are errors or fix discrepancies. 2. If there is an error, in a written letter, tell the credit bureau what information you believe to be inaccurate on their report, and only their report, i.e. don't dispute an item with Equifax that is on the TransUnion report. Include copies (not originals) of documents that support your position with your complete name and address. Identify each item you dispute and request deletion or correction. Be sure to make copies of your dispute letter and papers. 3. Send your letter by certified mail, return receipt requested, so you can document when the bureau received your request. 4. The FCRA mandates that all Bureaus reinvestigate the items in question — usually within 30 days — unless they consider your dispute frivolous. They also must forward all relevant data you provide about the dispute to the credit card, i.e. third party. After the credit card company receives notice of a dispute from the bureau, it must investigate, review all relevant information and report the results back to the bureau. 5. If the disputed information is found to be inaccurate, the credit card company must notify all nationwide Bureaus so they can correct this information On your report. Disputed information that cannot be verified must be deleted from your credit. 6. When the reinvestigation is complete, the Bureau must give you the written results and another free copy of your report if the dispute results in a change. If an item is changed or removed, the Bureau cannot put the disputed information back in your file unless the credit card company verifies its accuracy and completeness, and the Bureau gives you a written notice that includes the name, address, and phone number of the credit card company. 7. In addition to the credit bureaus, you should also write to the credit card company about the error. Again, include copies of documents that support that they made an error. Further, at your request, the Bureau must send notices of corrections to anyone who received your report in the past six months. Whether you're anticipating a total solar eclipse or a future home, both require preparation to get what you want out of the moment and save yourself from future headaches. Here are two scenarios where I typically offer advice when given the time (61-90 days) to make the loan happen. You're self-employed. ; Move the money you are using for the purchase of a home to your personal account. If you have down payment in your business account, you can use it; however, the lender will want to "source" the funds in your business account(s). This means if there is anything private, like account numbers or client names in the bank statements, you may be revealing more than you desire. By having the funds transferred to your personal account more than 60 days before you go to underwriting, lenders can stay out of your business. You're getting a gift for the down payment. If they love you enough to give you the money, perhaps they trust you enough to give that money 61 days ahead of underwriting. Of course, gifts are allowed on many loan programs if the transfer is documented and you have a gift letter; however, if the funds are already in your account for two months, the money is no longer considered a gift. This actually improves your qualifications in underwriting because a loan using your own funds for the down payment is considered a less risky than a loan with gift funds. If it is yours for 60+ days, it is no longer a gift. As a last tip, I offer Fully Underwritten Loans WITHOUT a contract. 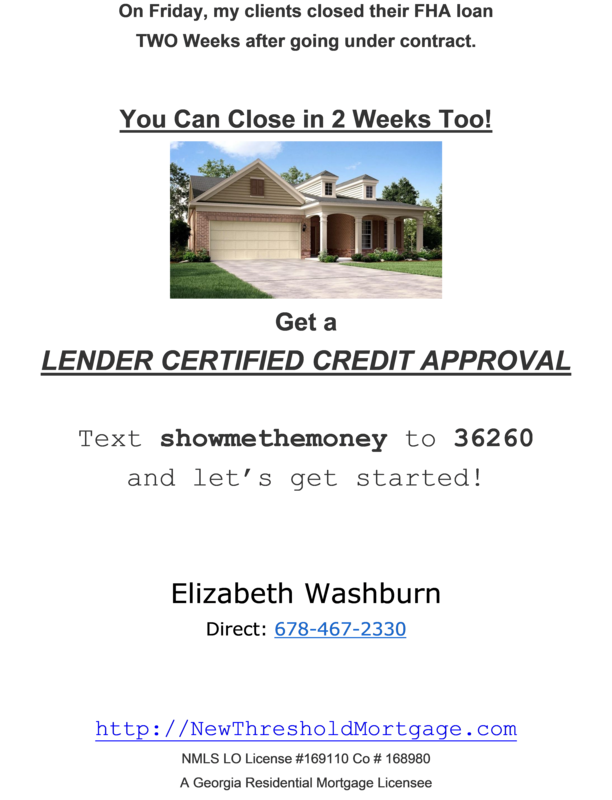 In other words, we can turn your offer into the equivalent of a full cash offer pending the appraisal and title work.  This is a powerful option at your disposal for those hard to obtain homes. 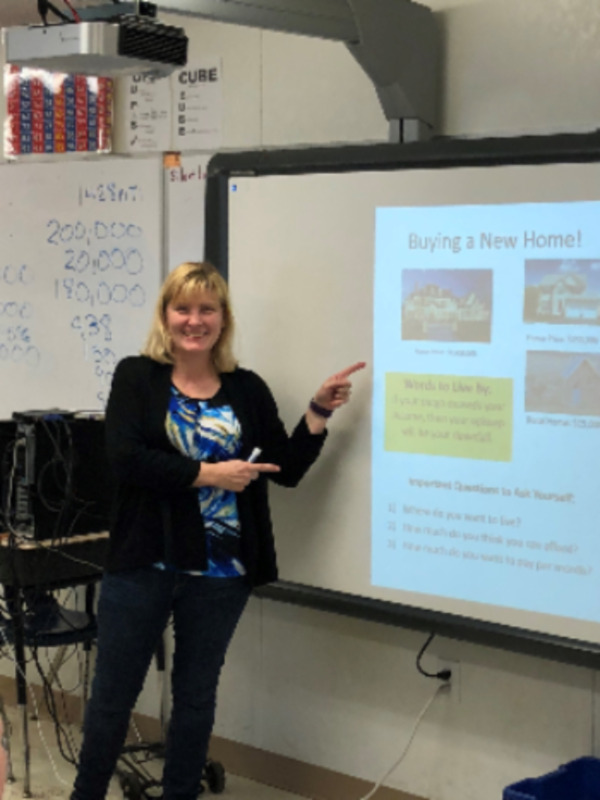 Please let me know if I can help you purchase a home in Georgia. 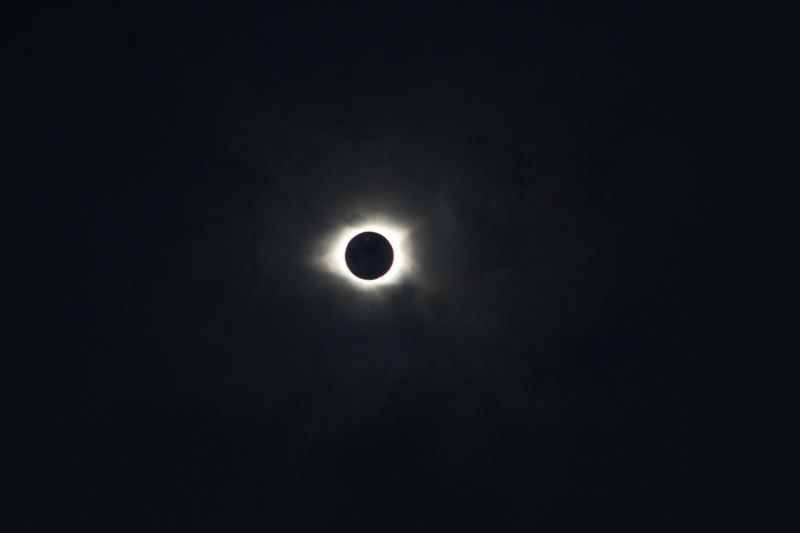 *Eclipse photo taken near Dillon, GA on August 21,2017 using Canon Rebel T6, 300mm lens. Typically, I'm good with calling a repairman or heading to the store for new appliance, but a dryer seemed... interesting ...and expensive. So I googled a few videos about dryer heating problems. Once I found my machine, it was clear where the problem was so imitating Wonder Woman, I grabbed my tools and faced the machine. I will admit, the first two screws were difficult to extract, but things got better quickly. 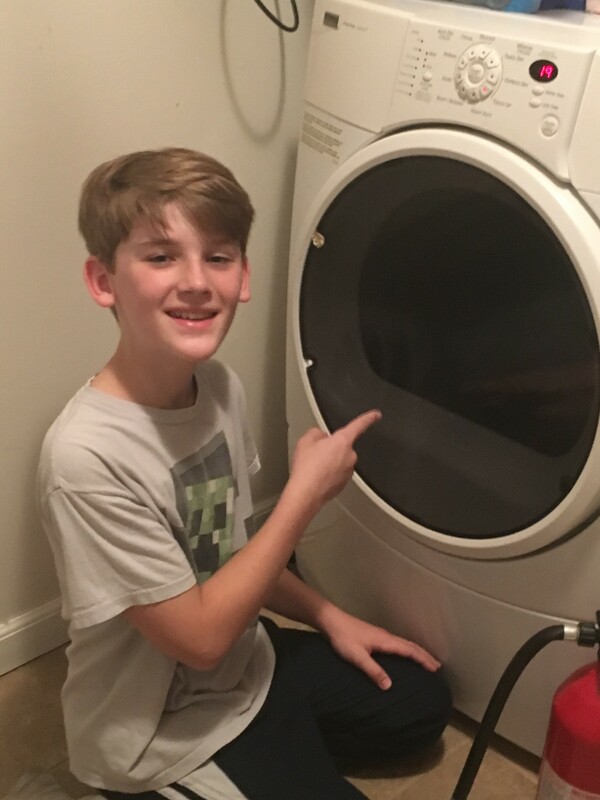 I discovered the secret of my 12 year old dryer. You see, being the law abiding citizen that I am, about every 12 months I pulled out the vent tube and cleaned it thinking I had done my civic duty as a person with home insurance. Wrong!! I mean right, but that's not the whole story. I found lint inside the dryer. Not just "makes you sneeze" lint. I mean piles and layers and floating lint. Handfuls of lint! I think I could have weaved three shirts from all the lint fibers in my dryer. Lint was everywhere inside the dryer. This was such a surprise because I thought the lint went out the vent. Once I got past the lint, (actually under), I found more screws to remove so I could replace the broken heater. Fox Appliance Repair had the part in stock and ready to go. They even tested another part I brought in for a potential problem, but all good there! So, after purchasing the new heating element for $90 minus the $4.21 found in the dryer (no whole socks though) and a total of three hours (accounting for drive time and obsessive vacuuming), I have a heating dryer and feel safer from the threat of a decade of lint. I also know how to open my dryer for an annual cleaning scheduled with Siri. Oh- one last thing. When you plug your dryer back in, give it a minute if your dryer has a brain. Initially it appeared like there was no power, but after 30 seconds, the computer rebooted and things worked great. I hope this information is helpful. Happy house management my mortgaged friends! I bought a little (1,048 Sq. feet) fixer-upper in Pine Lake, GA. Closed yesterday with the help of my fantastic Agent and Elizabeth Washburn (New Threshold Mortgage Company). These women are not just excellent business professionals, but FRIENDS who I trusted, felt comfortable with and enjoyed throughout the entire process. I knew they were looking out for me and I just never had a worry or an anxious moment. They will both be at the first BIG party at my little house as soon as I am able to get this little jewel of a house up to speed. My first day working at the house I met my new neighbor who has so many things hanging from his porch (art and things) it is hard to even see the door. I walked over and said, "Hi, I am your new neighbor!" He shook my hand looked me in the eye and said HI--then said, "well I don't know what you think about all this stuff". I promptly said, "I LOVE it!" Then, with a big smile on his face he invited me inside to see more art. He tells me that love and compassion are the only things that really matter and added I know you get that! As he is explaining and describing all of his art, which he mostly found at the thrift store and I am just amazed at his keen eye and just how much he has in this little apartment! He bends down at one point and picks up a native American sand drawing and says he feels compelled to give this to me. I am touched and thank him profusely. As we part and I go back to my little house across the street, he says he is happy that we got to meet at this point in our journeys and then flings his arms open and says, "Welcome to Pine Lake!" I'm feeling right at home! Last Saturday, my husband contributed to the household maintenance by turning on the oven's self-cleaning mechanism. With no good deed going unpunished, the cycle cut short and the oven remained locked. The good news is we have a five year warranty on the oven with six months left, so we called the technician. This is where it really gets interesting. He explained (off the record) self-cleaning can destroy ovens. 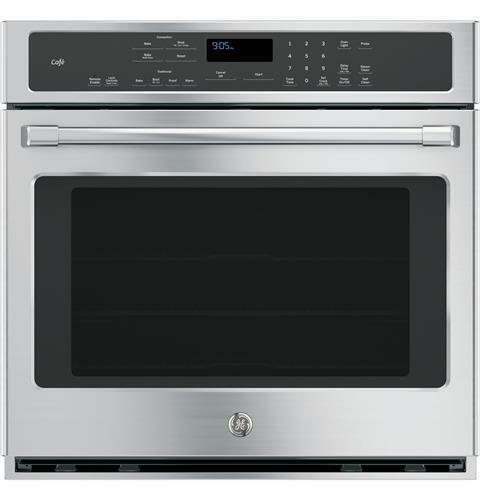 He said the feature is added due to popular demand by consumers; however, the components and computer board are so sophisticated now that the self-cleaning oven mechanism can be hazardous to your oven's computer board health. He shared examples of shattered glass, fried electronics and blown fuses. Sometimes it all happened and sometimes just one, but either way, the damage causes complete oven failure. I was shocked to learn that the ovens really are not designed for 900° for 2 to 3 hours even though the mechanism is there to do so. So, I asked him, how do I clean the oven safely because I hate the cleaning sprays? He said, first get a aluminum tray and put it in the bottom of the oven to catch the spills. Do not use foil as a substitute because the foil will melt just enough to ruin the oven's finish. Second, if you feel so inclined to use you're self-cleaning mechanism after what he shared (and your warranty is still active), set a timer and turn on the heat for only an hour. An hour is sufficient to ash anything on the surface, and, hopefully, the heat will not fry the components. 2 - Heat the oven at the lowest setting with a small solution of water and ammonia steaming. 3 - After about 15 minutes, use soap and water on a soft scrub pad (plastic, not steel) to wipe away the grime. Remember to use care with your hands/arms since the oven will be around 200°. If you want more information about this topic, check out this website with all the details. http://www.thekitchn.com/why-you-should-almost-never-use-the-self-cleaning-function-of-your-oven-175110 I hope this knowledge makes your life a little bit easier. PS - The oven in the photo is not my oven. It just a good photo for blogs.